Nantucket Cottage Hospital is featured in Popular Science magazine with a focus on the hurricane resiliency of the new hospital. Read the full story by clicking here. 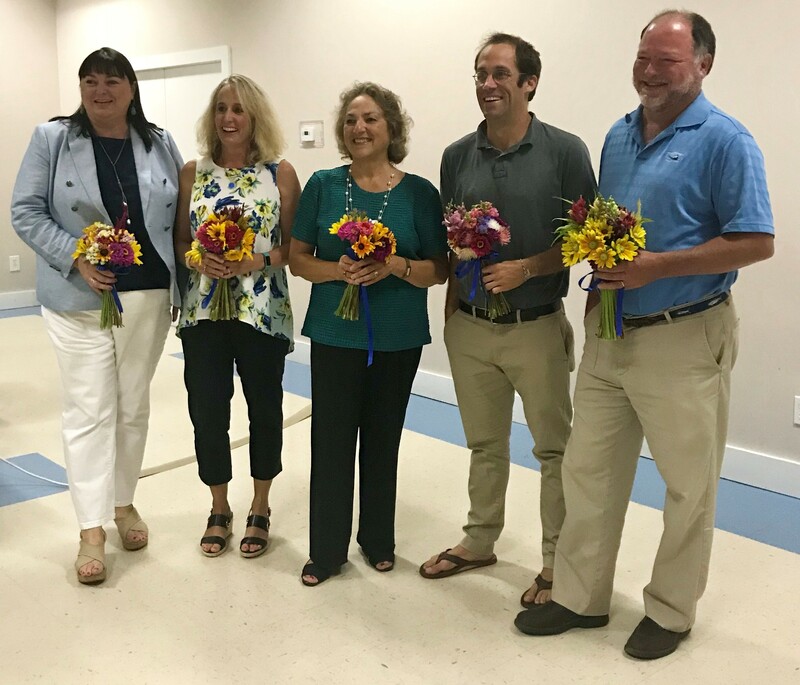 Nantucket Cottage Hospital held its 107th Annual Meeting on Friday, Aug. 17th and welcomed new members to its Board of Trustees, thanked outgoing members for their service, and honored its volunteers and leaders. Chairman Kevin Hickey welcomed the new members of the Board of Trustees, including Joseph M. Garasic, MD, Gerry Keneally, and Ian Loring. Hickey also thanked the outgoing members of the Board, including Erwin L. Greenberg, Philip A. Nardone, Jr., and Laura Reynolds. The full Cape Cod Times piece is available online.